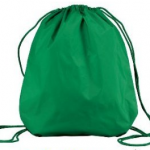 11 Function Pocket Size Survival Tool for $1.02 shipped! 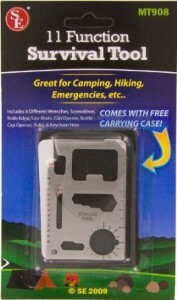 You are here: Home / online shopping / 11 Function Pocket Size Survival Tool for $1.02 shipped! 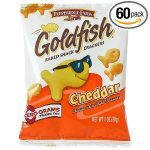 GREAT for emergency preparedness! 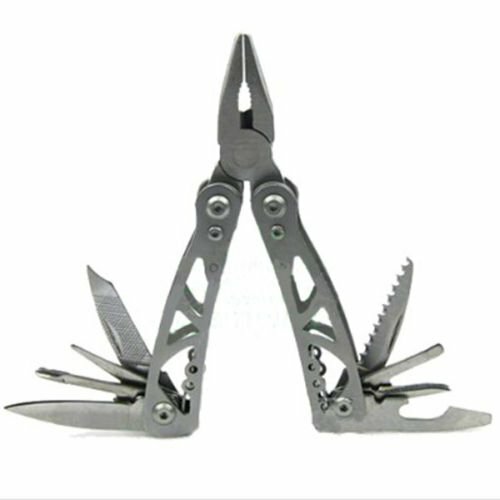 Get this 11 Function Pocket Size Survival Tool for $1.02 shipped! It’s the size of a credit card, so you can keep it in your wallet! It also will fit in your glove box for emergencies! Get one for each spot and be prepared! This credit card-size multi-function survival tool includes a can opener, knife edge, screwdriver, ruler, cap opener, 4-position wrench, butterfly screw wrench, saw blade, direction ancillary wrench, 2-position wrench, and a keychain hole. Comes with a pouch.